Yeah, yeah, yeah…lame-o connection with the tail feather song, but once upon a time I danced to that song at a frat party and probably felt all young a cool and this post is all about regaining those youthful, playful feelings. Maybe not dancing on a bar (I swear I never really did that), but maybe today’s equivalent would be jamming out to Disney radio in your kitchen with a litter of children around you clapping their hands and thinking, “Wow. My mom is so awesome.” Can an outfit do that for you? I’m willing to bet that it can. So here is how you can shake your SHIRT-tail feather, mom style. MEET the Shirttail: Shirt + Sweater attached into one piece. 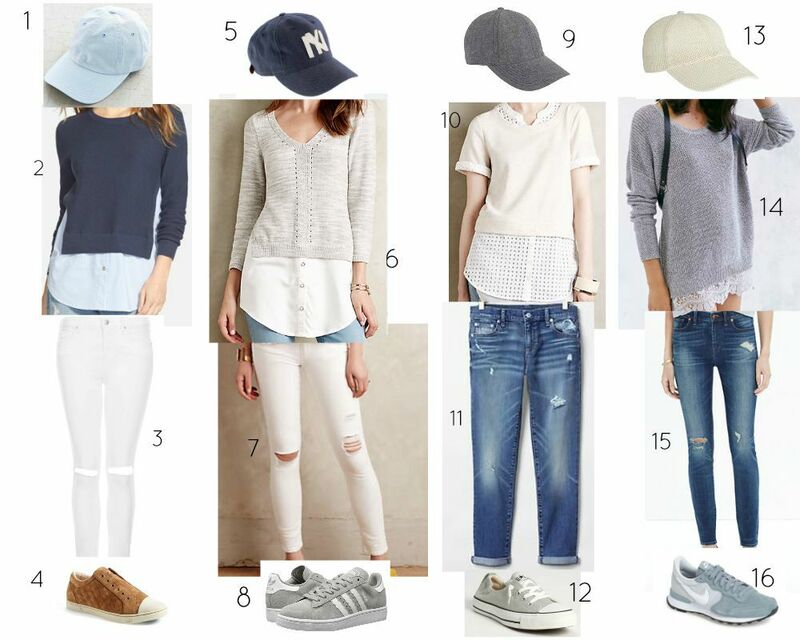 Decieving on the eye and easy on the wallet (#shoppingmath #twoforone), a.k.a “The Fall Mom Uniform”. WHY I love these: These tops are already “styled” for you. 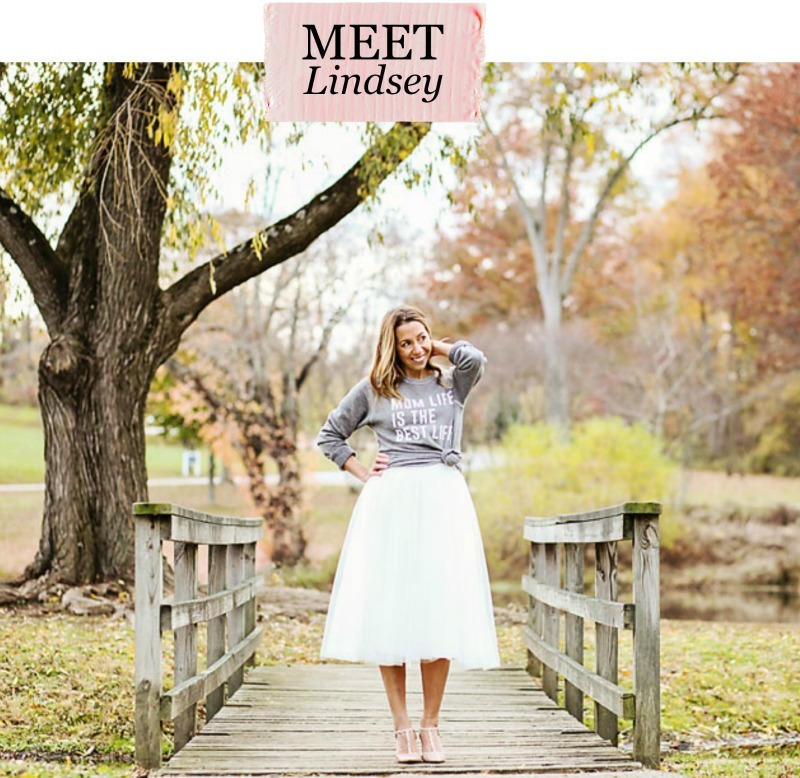 It takes the guesswork out of creating an outfit – something you can throw on and go. 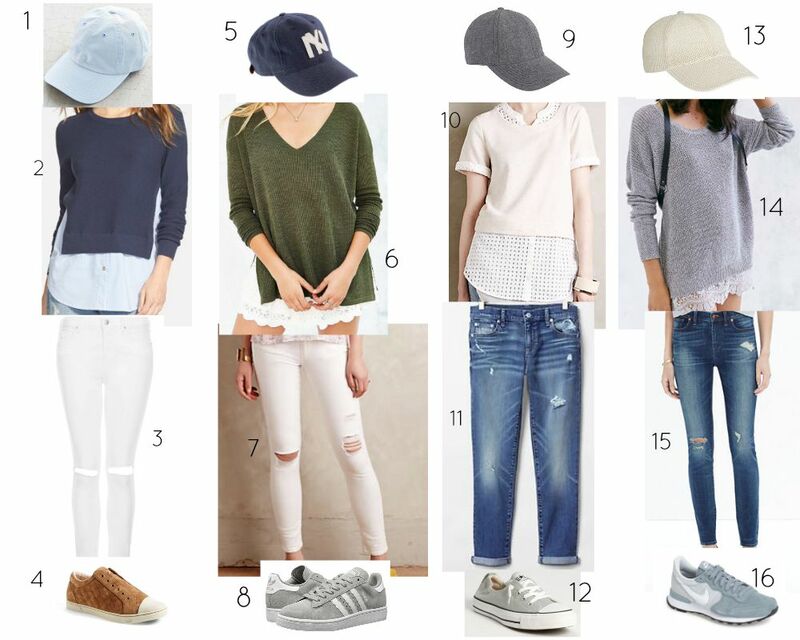 The formula: Finish the look with a pair of distressed jeans (adds to the cool factor – obviously), sneakers (not running sneaks people, unless you are going for the “tourist” look), and a baseball hat (because chances are you are running out the door without time to shower do your hair.) Mmm hmmm. Right? Perfect combo for youthful, playful mom on the run. Not too polished, not too preppy, just cool and casual, and pairs perfectly with a child on the hip and one on the hand. Taking LOOK 1 for a test run. This is my “Wait, you’re telling me I have TWO mornings. PER week. To MYSELF. This fall” face. You guys. That’s like 6 hours, like a quarter of one whole day. WHAT AM I GOING TO DO WITH MYSELF??!! I could spend time pondering thoughtfully without interruption. I could take these feet to the gym. Or I could just sit here and enjoy the silence. And then probably cry. For a minute or so. Then do whatever the HECK I want!……Or in the very least I can go grocery shopping alone. Womp Womp. Any other suggestions? P.S. Urban Outfitters is having free shipping and returns all month, J.Crew is always having some sort of sale, as is Gap, and Anthro just added a ton of great stuff to their fresh cuts…so strike when the time is hot! love love love this post! such a cute outfit way to go! Girl, Get Your Act Together.